We’ve been trained to dislike remakes by nature, cautious of the kind of lazy, misguided rubbish Hollywood occasionally puts out. But video games are a different beast entirely. Take The Last of Us Remastered, which comes out later this week; it’s received amazing reviews, even though the original game is only a year old. It’s not the only decent remake either, as shown by our blog post yesterday. 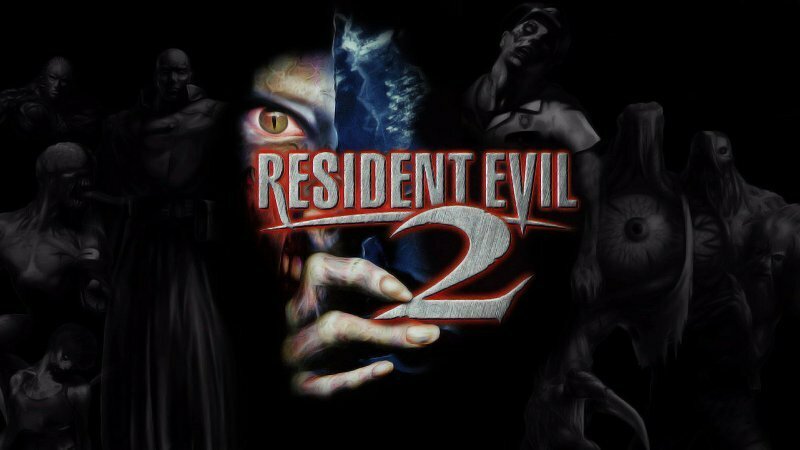 The best game ever bar none (in our opinion), we could happily play Resident Evil 2 from now until the day we die and turn into bloodthirsty zombies. But, like any loved one, it’s not without its flaws: it has horrible blocky graphics, for one, while the dialogue is more ‘awkward school play’ than slick horror movie. The main characters move like tanks too, which is pretty awkward when you’re desperately trying to sprint around a brainmuncher. Someone has actually had a bash at remaking RE 2, taking character models and backgrounds from The Darkside Chronicles to create a Resident Evil 4-like version of certain sections of the game (although you can’t play it – the creator just made it for a video). To be honest, we’d just take the original game with nicer graphics and characters that move like people instead of tractors. For all the graphics and gameplay improvements that have emerged over the last 20 years or so (and there have been many), there is still nothing more satisfying in gaming than landing a well-aimed punch straight into a baddie’s face. 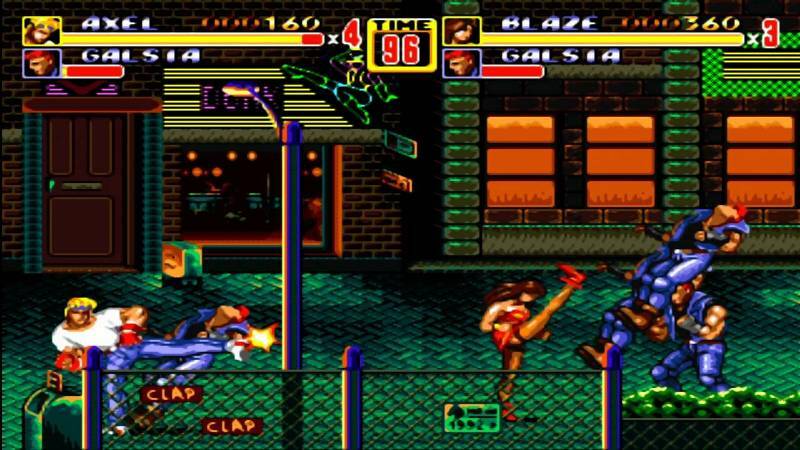 Streets of Rage 2 is undoubtedly the king of punching-people-in-the-face simulators, casting you (and a friend) as either a cop (a man or a lady, equality fans), a wrestler or a kid on roller skates and tasking you with bringing down a big crime boss with only your fists (and the occasional golf club and samurai sword). 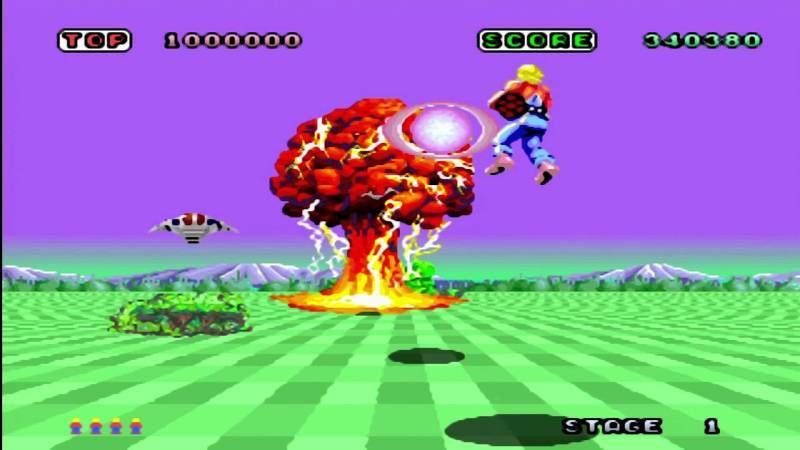 Space Harrier is a simple game in which a man flies around shooting space monsters, although that makes it sound pretty standard; playing Space Harrier is actually like spending an hour in a particularly violent Salvador Dali painting. The actual gameplay isn’t that great, but we’re sure it could be updated. 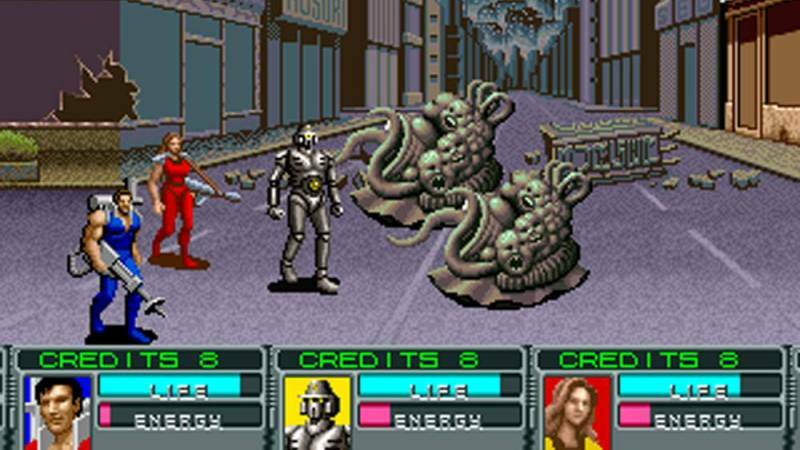 What we really want from a remake is some explanation of what the heck is going on with those weird space mutants. Alien Storm is another game in which people run around shooting aliens, although it’s more ‘Streets of Rage with pulse rifles’ than the trippy horror of Space Harrier. We imagine an Alien Storm remake would be like Gears of War, which doesn’t sound that appealing (the last thing the world needs is another Gears of War clone). But just imagine how horrible those weird farting sacks of skin with loads of faces (pictured above) would look in HD. In fact, maybe hold off on this one – we’re not sure we could handle the nightmares. Bruce Willis is best known for starring in gruff action films, but did you know that he starred in his own gruff action game too? Apocalypse sees Brucie fighting the demons of hell while wisecracking like there’s no tomorrow (which, as the title suggests, there probably won’t be); it’s a bit like Die Hard mixed with End of Days. With the recent retro-action revival, demand for a Brucie game would be through the roof (probably). It was also Neversoft’s first original game, so a remake would be a fitting tribute to the recently-closed studio behind Tony Hawk’s Pro Skater and Black Ops. 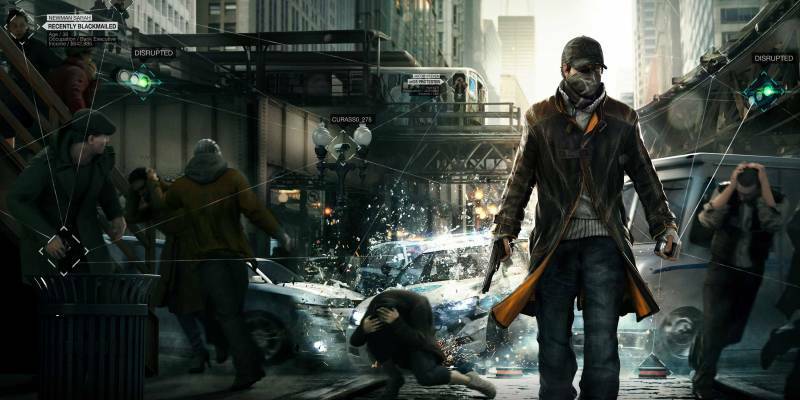 Alright, so Watch Dogs only came out this year but it has so much unfulfilled potential. We want more hacking abilities, more freedom and a better storyline that focuses on the moral implications of hacking. Ubisoft – make it so. 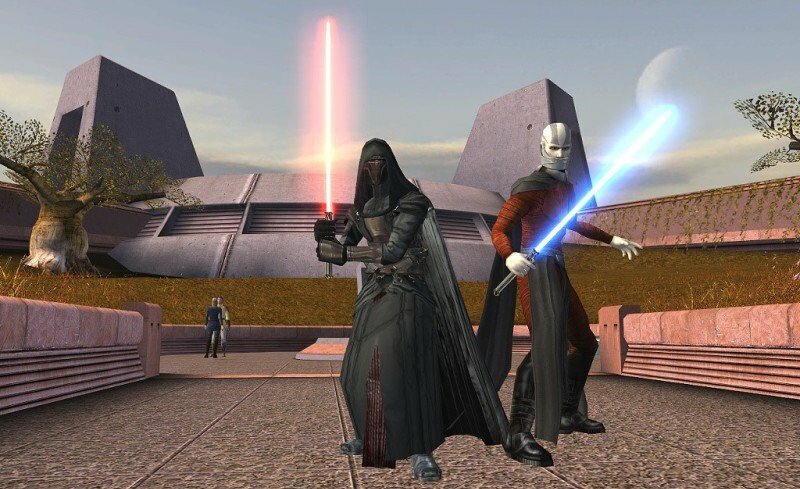 Knights of the Old Republic is one of the best stories in the Star Wars universe, yet a lot of Star Wars fans haven’t had the chance to experience it. You could pick up an original Xbox and play it, but the graphics aren’t great and the gameplay feels a bit clunky too. A slick update, with some of the fighting gameplay from The Force Unleashed, should do the trick nicely. 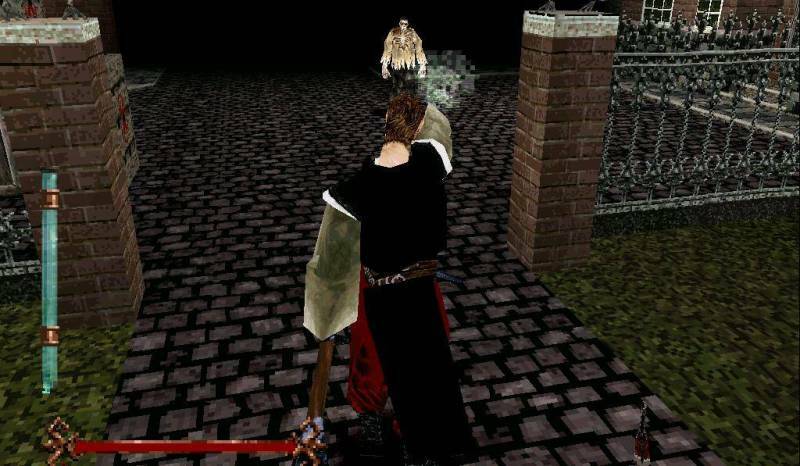 People love vampires and ghouls these days, so what better time to remake this classic Playstation game in which monsters take over Victorian London? We’d love nothing more than the chance to play as super-priest Ignatius and hit loads of big monsters with a big stick in glorious HD. 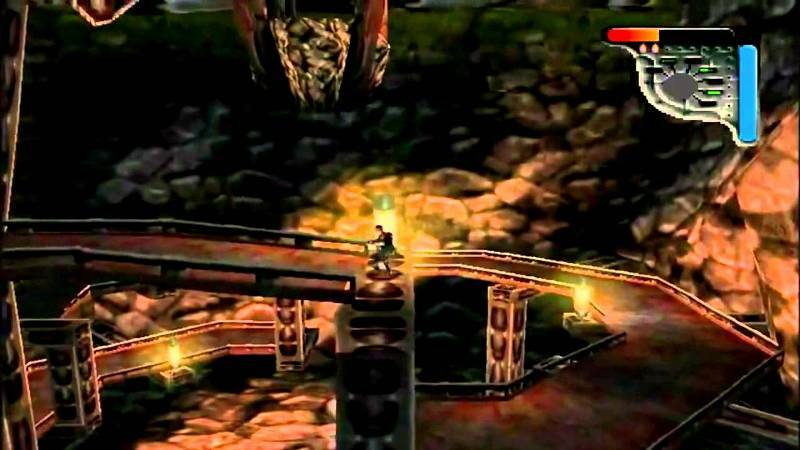 Plus, it’ll be a good opportunity to fix the rubbish platforming bits that ruined the original. What video games would you like to see remade? Share them with us in the comments (even if they’re rubbish). Don’t forget to check out the games other people have been selling to us either.